Just SOME of the Benefits of Staging! As an agent and the owner of Lux, it still surprises me when I come across someone who says, “Staging? 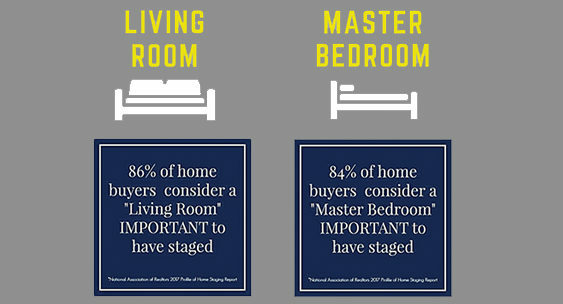 Does that REALLY work?” I mean, staging isn’t something new and the stats are there, it pays to stage your home. Period. 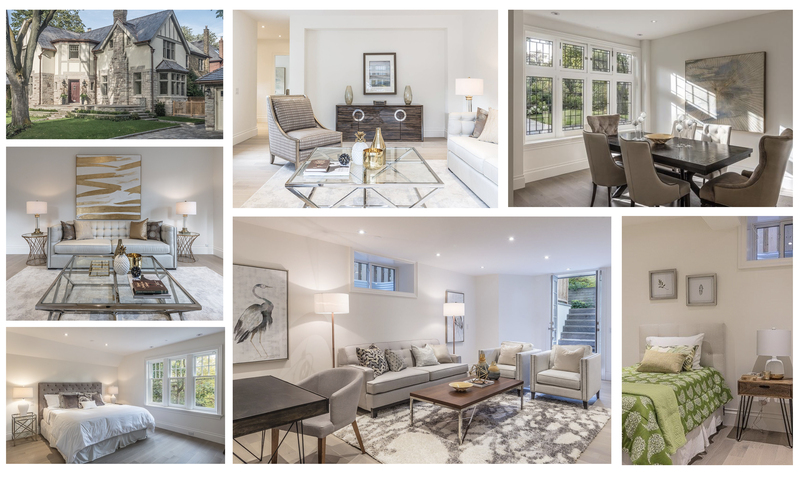 Granted staging isn’t as popular in Canada as it is in the US, but every year it gains more and more traction, turning skeptics into believers. 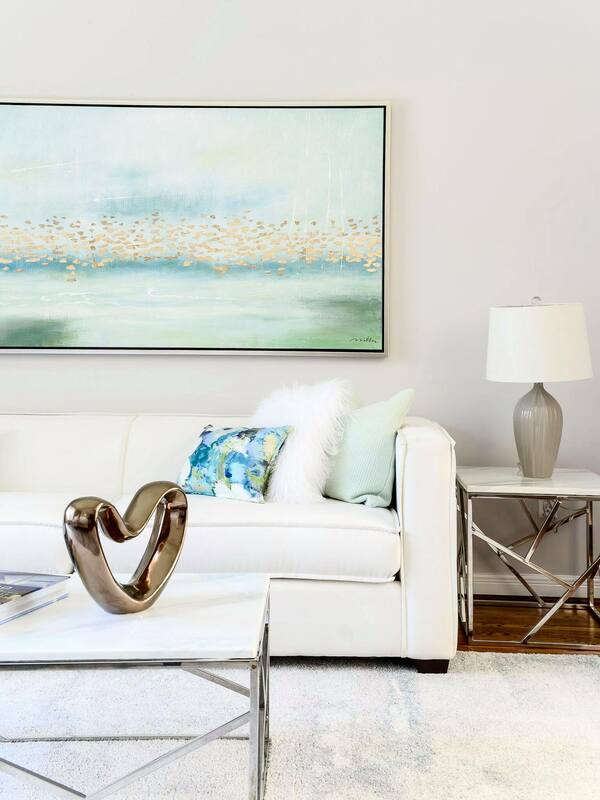 One of the main benefits of staging is that it gives potential buyers an idea of just how good each space in the home can look and what’s possible, helping them fall in love with your home. 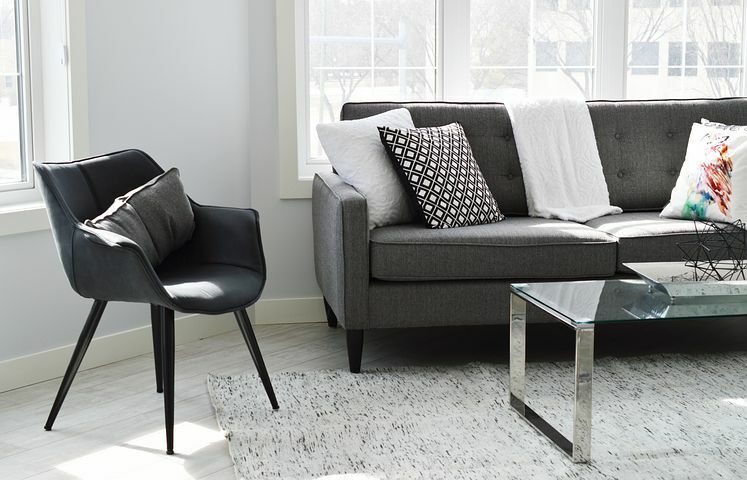 Sometimes there’s awkward rooms or spaces and if it’s staged properly, that potential buyer won’t struggle trying to mentally visualize their furniture in the space. Instead they can concentrate on what kind of offer they can put on your home! Over 77% of buyers say that a staged home makes it easier to visualize that home as THEIR future home. 45% of buyers agree that a staged home will get a higher offer if it’s staged to their taste. Staged homes spend an average of 73% less time on the market. Buyers are willing to spend 1%-6% more on a well-staged home. Staging by: Anne Bourne from Staging Works! Let’s put some of those stats into perspective. First off, selling is stressful, so why not relieve some of that stress by getting your home to sell faster and for more money? The average staging costs between $2000-$3000. The average home price in Toronto for May 2018 is around $800,000.00 and average days on market is 23 (for detached homes, 18 for condos). Dealing strictly with these averages, that means if you staged your home, it would sell in just under 7 days, and for potentially $8,000.00-$48,000.00 more. When you break it down like that staging is kind of a no brainer right? It’s really hard to argue with all the above points and statistics. Still skeptical? Ask around. Chances are you know someone who’s recently sold and staged their home. Ask them about their experience and compare the amount of time their home stayed on the market and what it sold for compared to the averages in the area. And when they tell you how much they spent on staging, you’ll become a believer. In my next blog I’ll help give credence to the above by discussing my own personal, successful experience when it comes to selling and staging as I just sold my house a month ago. Stay tuned!